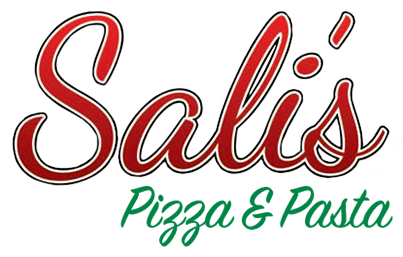 Online ordering menu for Sali's Pizza & Pasta. Neighborhood mainstay preparing hand-tossed, NYC-style pies & slices, Italian roils, classic subs, pastas, calzones and many other Italian fare. Also check out our entree specialties! Located off of Belt Line Rd and N Garland Ave, near Epic Eye Care and Gold's Gym. We currently offer both carryout and delivery via online ordering.